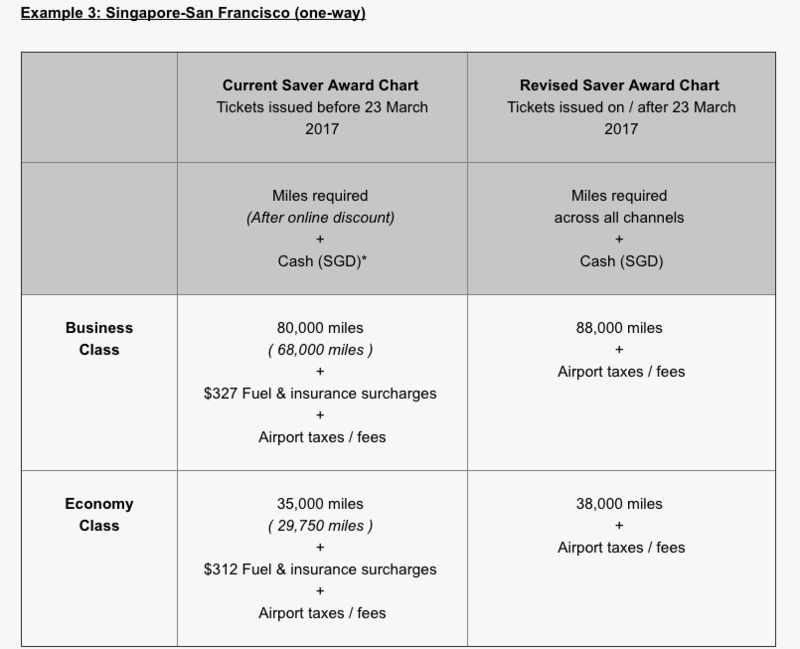 Singapore KrisFlyer announced an award chart devaluation that will take effect March 23, 2017, although it could have been worse. 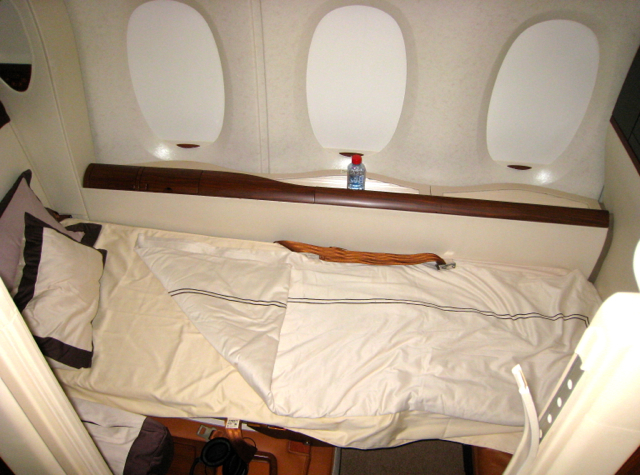 The main awards affected are Singapore Business Class Saver and Singapore Suites / Singapore First Class Saver awards, although some Economy Saver awards are also increasingly slightly. The biggest change? Effective March 23, 2017, the 15% online booking discount will be eliminated. This is a shame, because it made saver awards much more affordable. And you would think that Singapore Airlines would want to continue to motivate passengers to book online, rather than inundating the already besieged call center. Quite often, when I've had to call Singapore, there have been extremely long hold times. 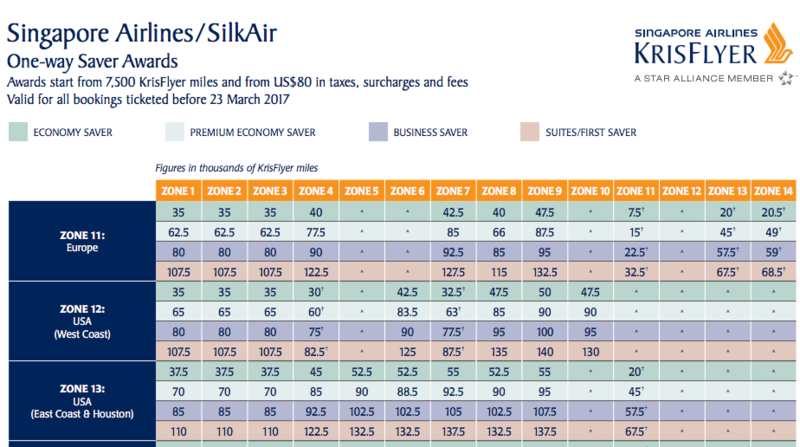 Coupled with the award chart increases, popular Singapore First Class and Business Class saver awards will increase 28-30% in mileage terms. The other change to note is that currently, if you make an online change to an award booking, changing your route, class of service or award type, you're charged $12, instead of $20 when calling. Effective March 23, 2017, ALL changes, online and offline, will cost $20. It's not a big change, and Singapore KrisFlyer is still much less expensive than most frequent flyer programs when it comes to changes, but is something to note. 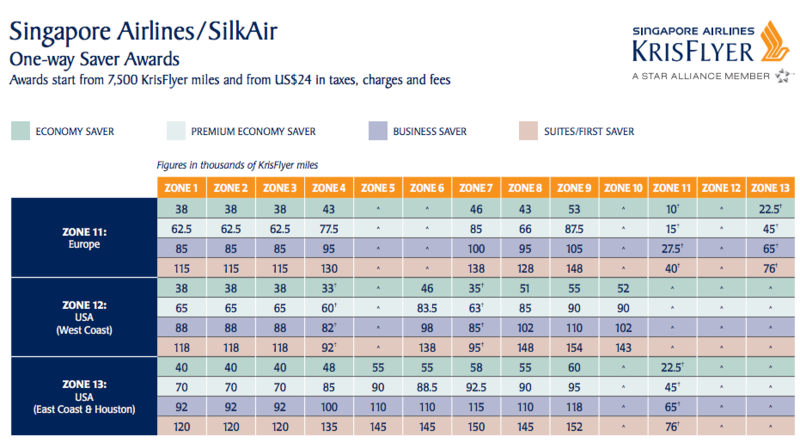 Personally, I'd rather keep the status quo and continue the current award chart and 15% online booking discount with no change to the fuel surcharges–the elimination of the fuel surcharges is worth less than the increase in miles, at least if you value KrisFlyer miles around 2 cents per mile. But since the award chart and elimination of the 15% online discount is definitely occurring, at least there's some good news to be had. Does This Affect Any Already Ticketed Singapore KrisFlyer Tickets? No, as long as the tickets are issued before March 23, 2017 and you fly the tickets as ticketed. What If I Change a Ticket March 23, 2017 or Later? Will I Have to Pay More Miles? Yes, assuming the ticket is reissued, which is typically the case for change of routing, change of cabin, type of award, etc. The only scenario I can see where you may avoid additional miles being charged is a simple change of date, although since I'm not Singapore Airlines I can't guarantee this won't reprice as well. Best to assume that any change will result in an increase in miles for the same or similar ticket, due to the higher award prices and elimination of the 15% online discount. What About Wait Listed Awards? To enjoy the current award pricing you'll need to clear the wait list and ticket before March 23. Do you plan to redeem Singapore KrisFlyer miles before March 23? Where to Transfer AMEX Points and Citi ThankYou Points Before Closing Credit Cards?